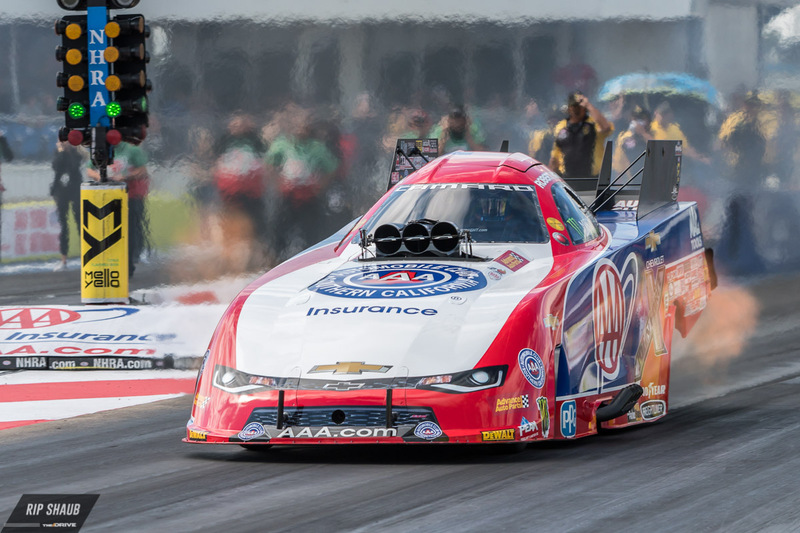 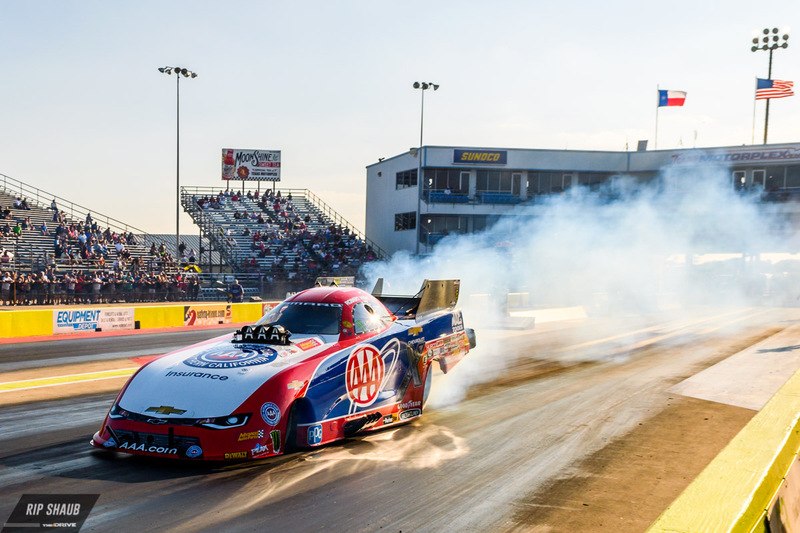 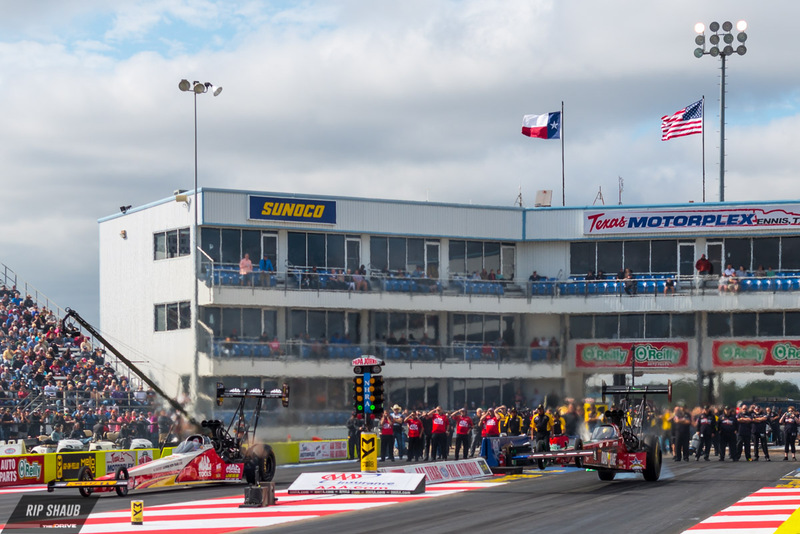 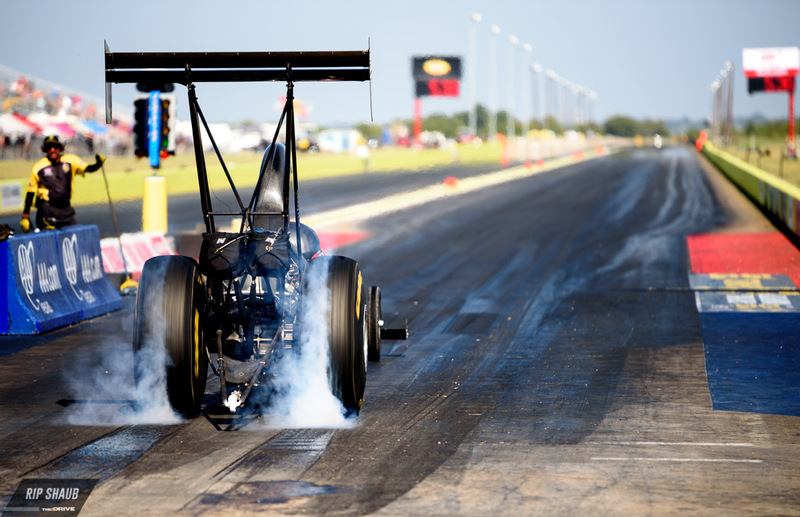 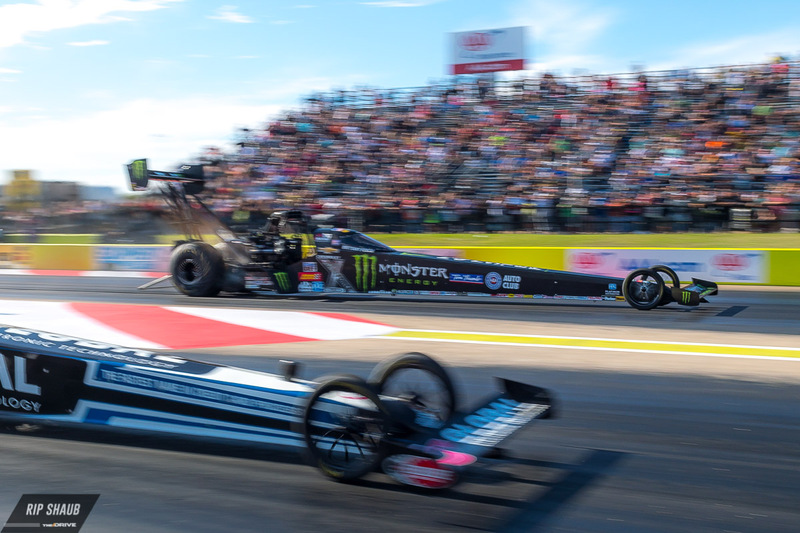 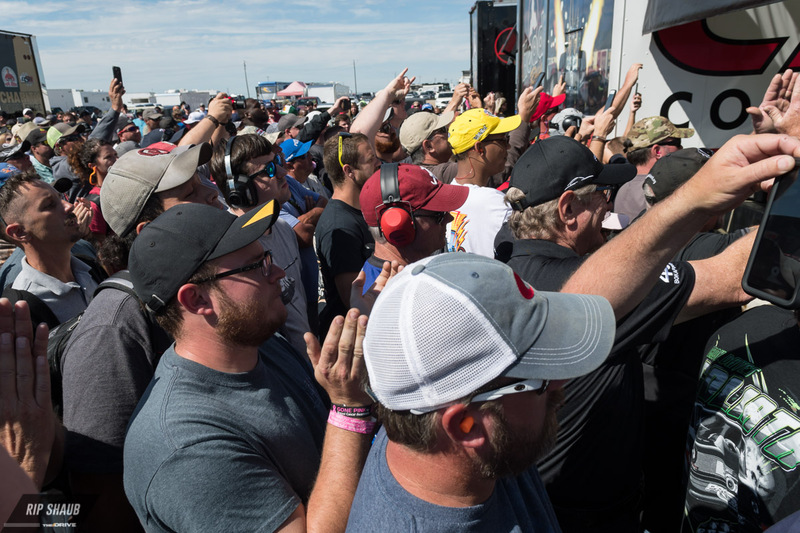 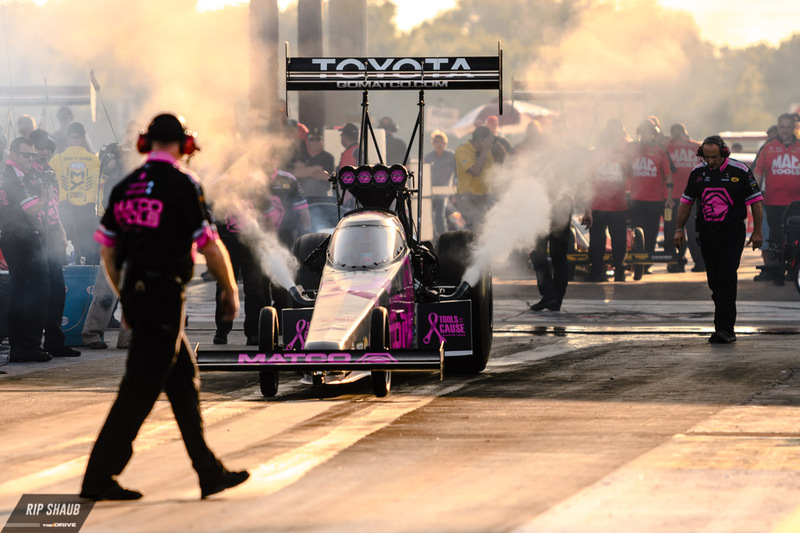 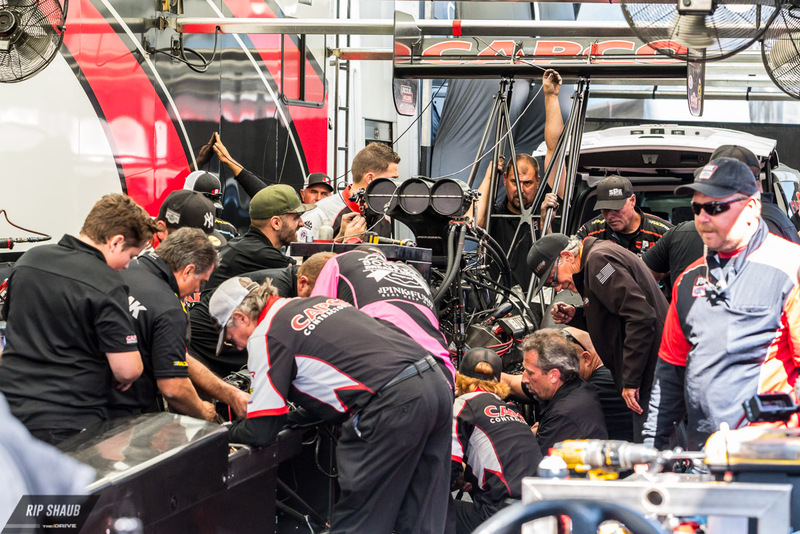 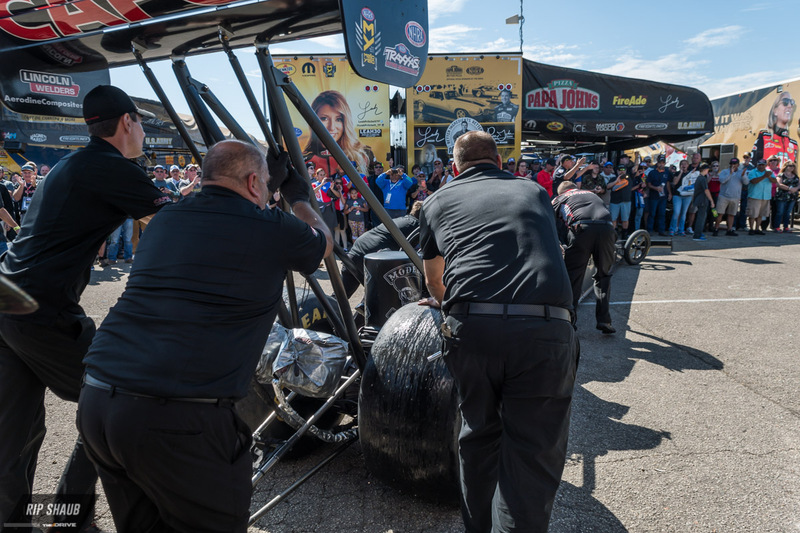 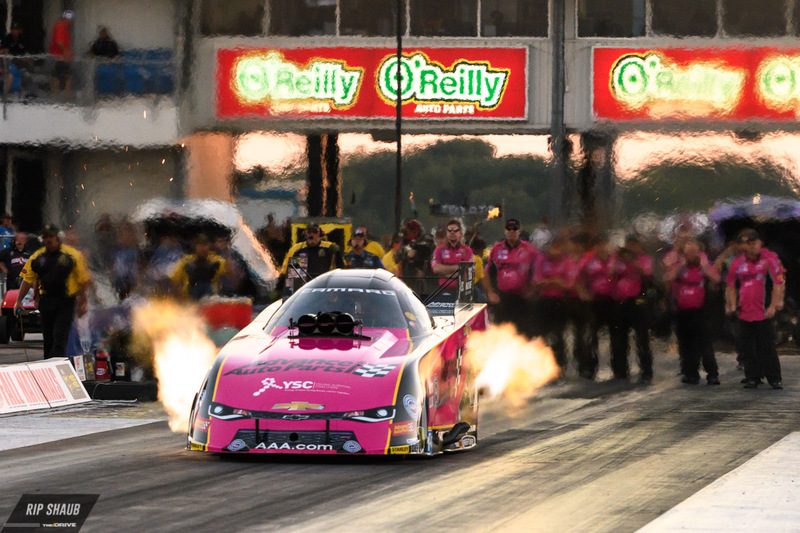 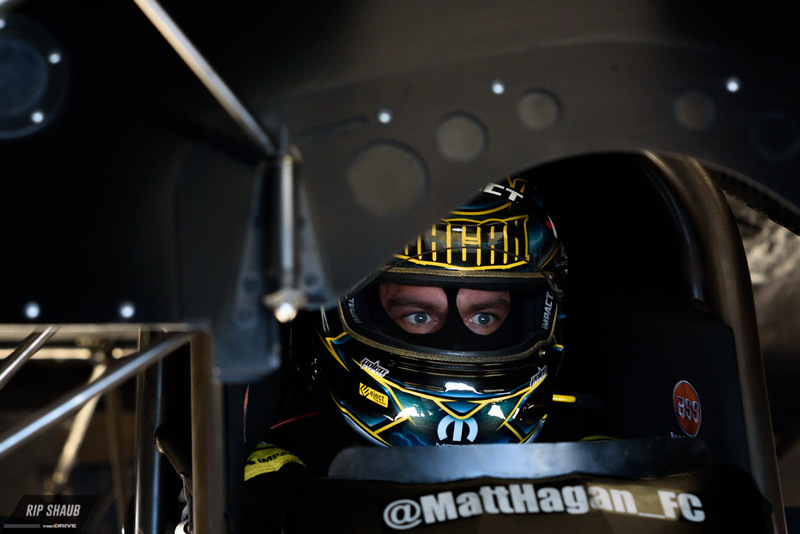 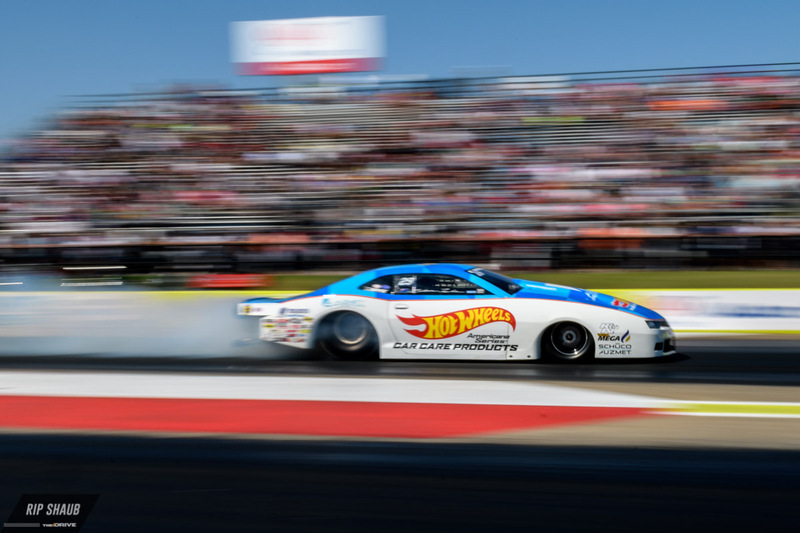 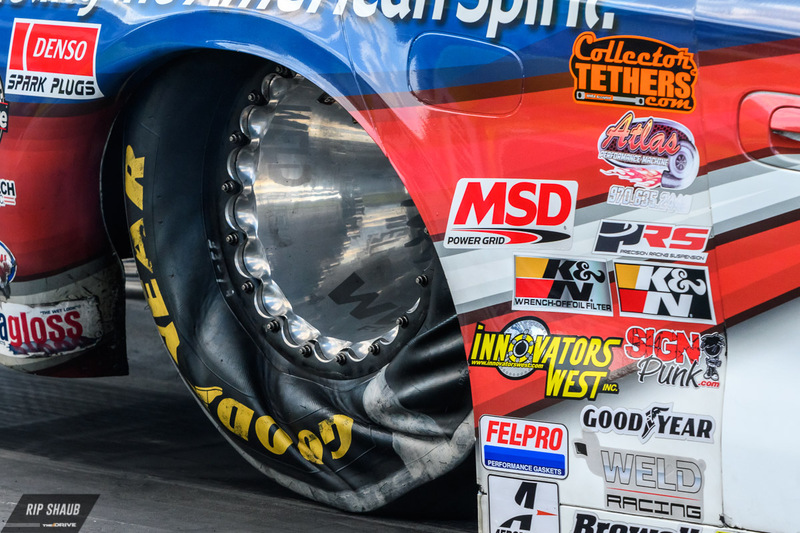 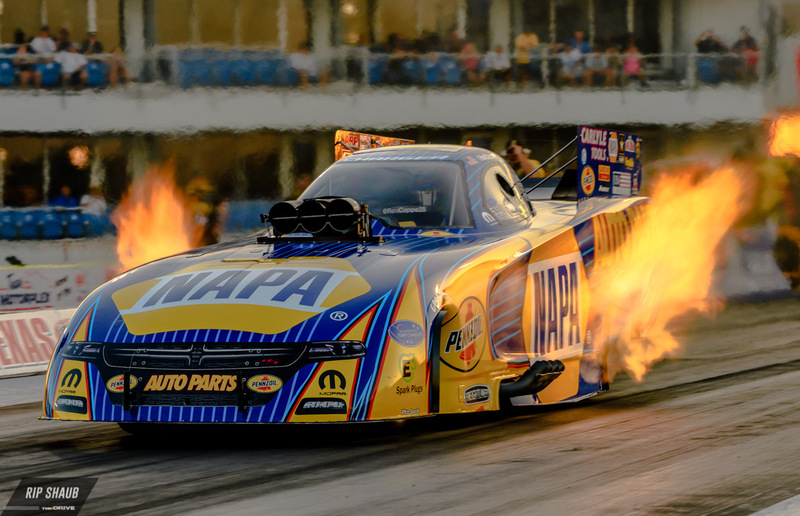 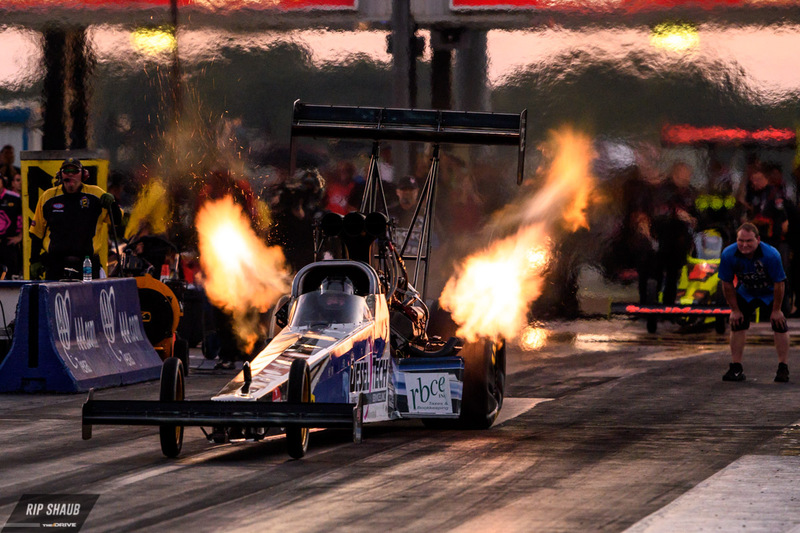 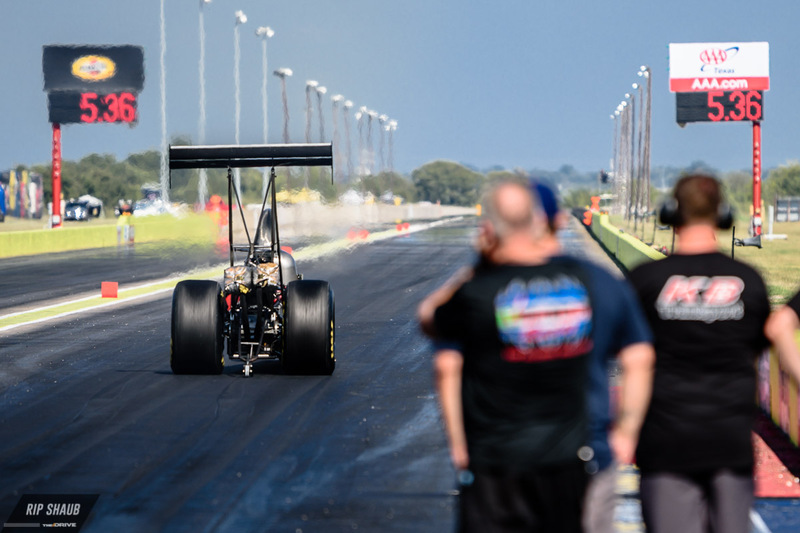 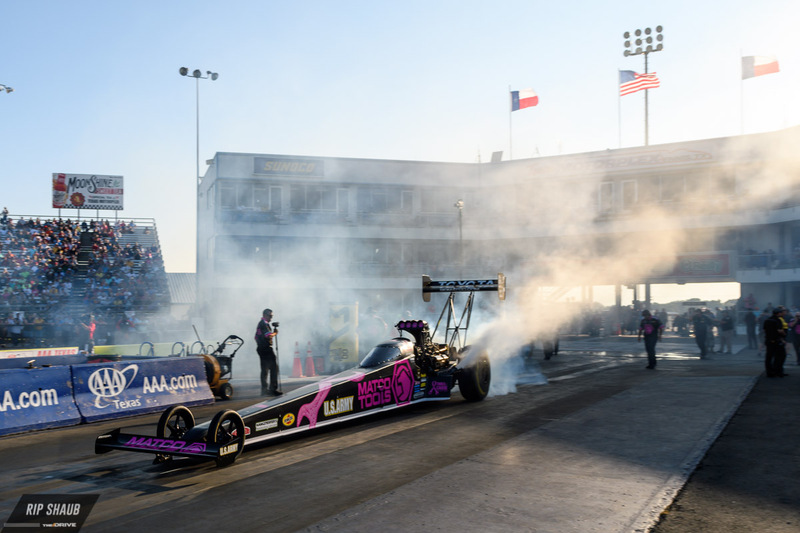 The NHRA brought its show to the Texas Motorplex, outside of Dallas, this weekend. 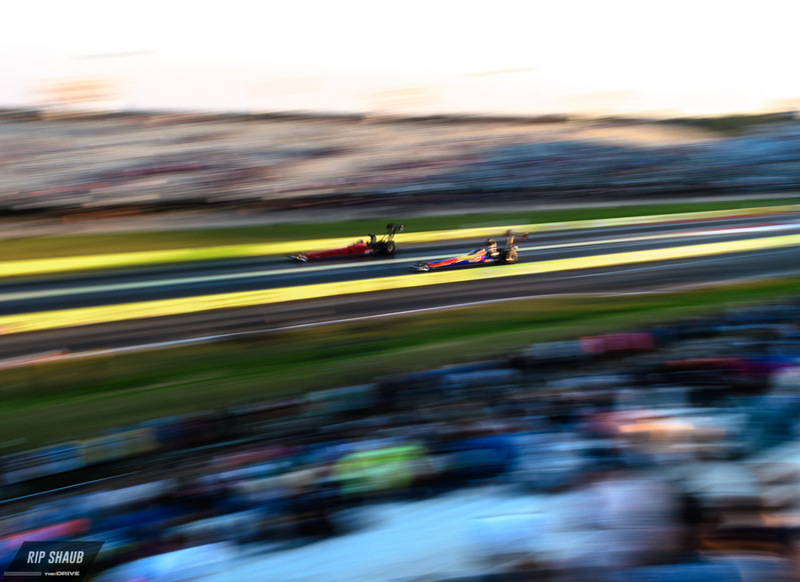 Caleb Jones has the results but we are also bringing you the sights. 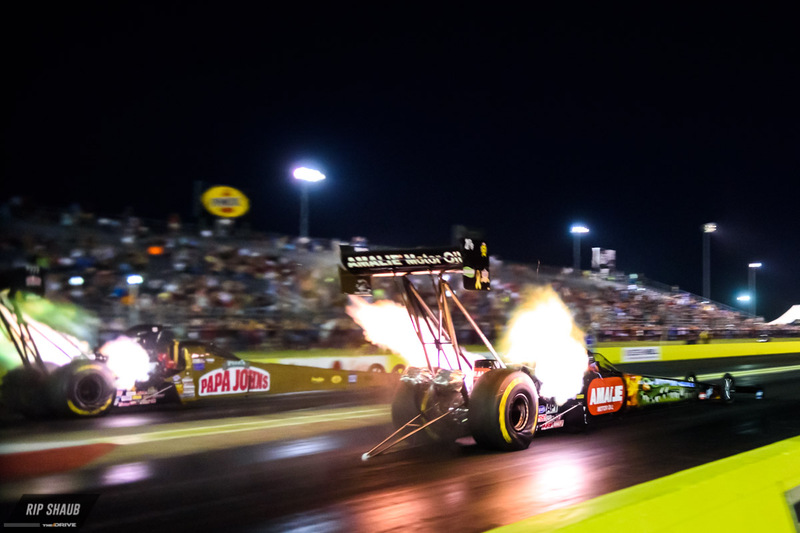 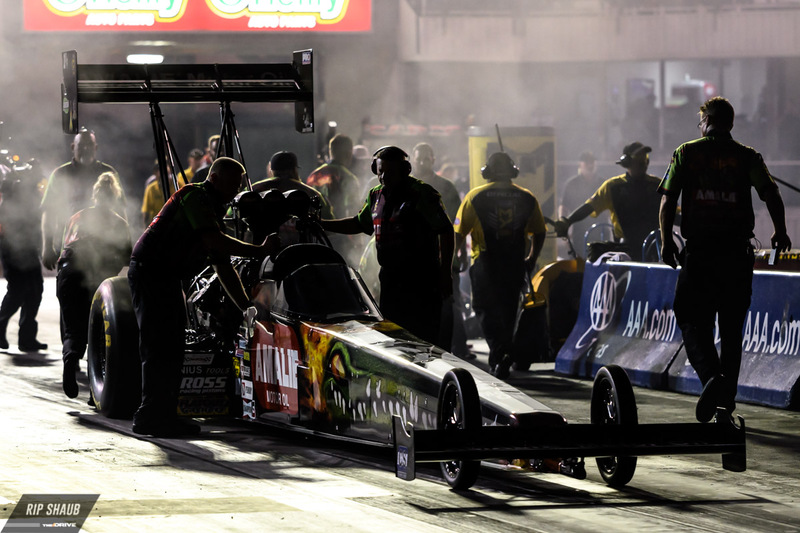 A delay on Friday led to some night qualifying, which is a visual delight as Top Fuel cars spit flames into the darkness. 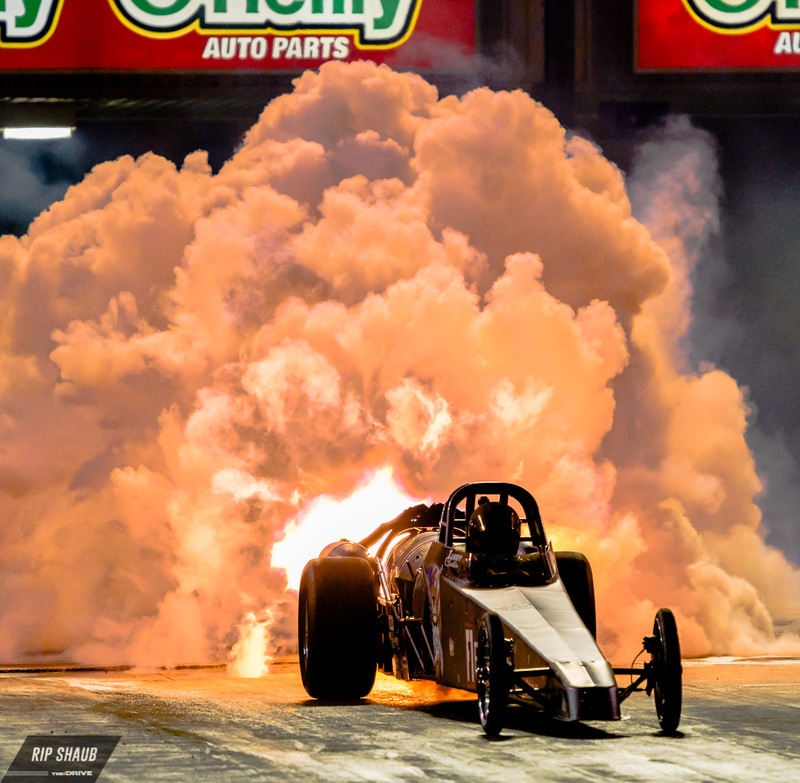 And the rest of the weekend did not disappoint.